Welcome to my Resources section, a curated list of the websites and tools that I strongly recommend for optimizing or building your business. I have personally tested every single recommendation on this page. Many of the resources are vital to the success of my businesses or were crucial to developing my previous businesses to where it is today. 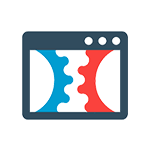 Most of my online websites and businesses are hosted with Bluehost. If you want to create your own blog or website, this is the best place to start. 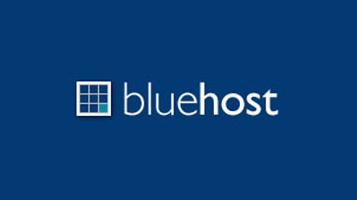 Bluehost is a simple and easy place to begin. They’re a very reliable hosting company with extremely affordable prices making it easy for anyone to get started. Get your website up and running in just a few minutes! Shopify is my top recommendation for launching an e-commerce website quickly. 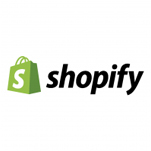 Shopify has an awesome platform that makes it easy to design your own website, process payments and to showcase your online store to the world. ConvertKit is my top recommendation for building and managing email lists. ConvertKit makes managing an email list and setting up various auto responders extremely simple. 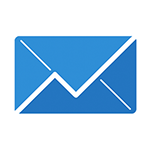 I can separate my email subscribers into various groups so that I can target my content specific to their individual needs. Everything you need for marketing and selling your products online comes with Click Funnels. Get an all inclusive solution for marketing, selling and delivering all kinds of online products to your customers. Disclosure: The links below are affiliate links, which means that if you choose to make a purchase, I will earn a commission. This commission comes at no additional cost to you.